CD Projekt Red’s former game director on The Witcher 3: Wild Hunt, Konrad Tomaszkiewicz, has recently been promoted to design director on the upcoming Cyberpunk 2077. 2015’s The Witcher 3 is easily one the best games of this generation, and those following the development of CD Projekt Red’s highly anticipated open-world RPG, Cyberpunk 2077, will be happy to learn that the game director on The Witcher 3 was recently added to the already impressive list of developers working on Cyberpunk. The promotion was spotted by a Reddit user on the Cyberpunk 2077 subreddit who noticed Tomaszkiewicz’s new position through Linkedin. Apart from his new role as design director, Tomaszkiewicz also got promoted to Vice President of Game Development at CD Projekt RED as of February 2019. Tomaszkiewicz’s rise at CD Projekt Red is rather impressive – he started as junior tester on the original Witcher and has now worked his way up to design director and Vice President of Game Development at the Polish studio. 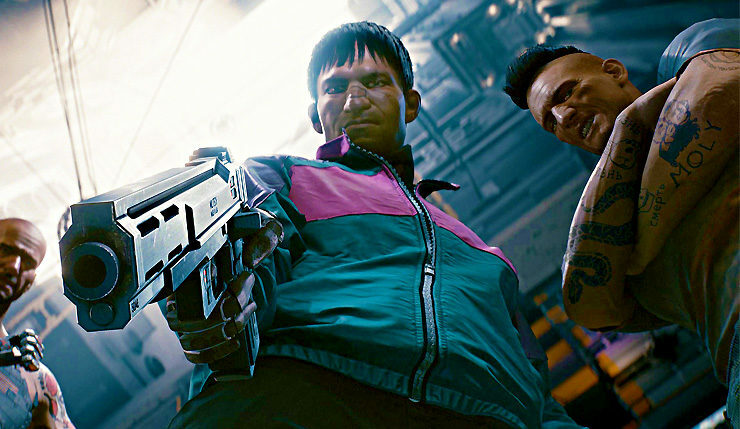 A release date for Cyberpunk 2077 has yet to be announced. The RPG will be released on PC, Xbox One and PlayStation 4.